Watch five minutes of any news program, and it is painfully clear that the world is a mess. But if legends are to be believed, the world might someday have help from some unlikely places. Countries across the world tell of heroes and saviors who lie waiting for the moment when their aid is needed once again. 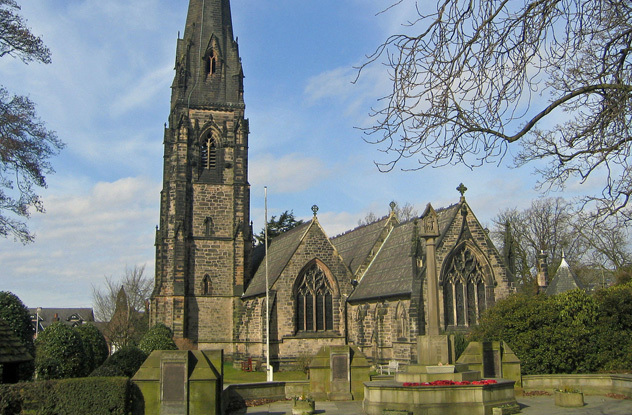 The story of the Wizard of Alderly Edge dates back in print to 1805, but the tale likely goes back much farther. A Mobberley farmer was headed to Macclesfield to sell his pure white horse. Along the road, he was approached by an elderly man who offered to buy the horse. The farmer refused, but when the horse did not sell, he headed back to the stranger. When the old man escorted him to Alderly Edge, they passed through iron gates and underground. Finally, they reached a cavern were countless knights slept, each—save one—beside a pure white horse. The wizard revealed that when George, the son of George, reigned, the men would be needed to save the world—and they would, as long as no other mortal looked upon the iron gates. Bernardo Carpio is a Spanish myth turned Filipino hero. The illegitimate son of the Infanta Jimena and the general Don Sancho Diaz of Cerdenia, Bernardo possessed such great strength that even as a child, he had a tendency to kill anything he touched. He grew up to be a valued ally of the king, who had punished his parents for their forbidden love. Once Bernardo found out that the king had condemned his parents, he performed feats to get the king to reveal their fate. Finally, when he realized he would never get the information he wanted, he killed all the horses in the kingdom save one and left. Appealing to God, he learned the truth about his parents, freed them, and saw them married. It was only then that he was approached by an angel, who led him to a cave where he is destined to sleep until his devotion is needed again to redeem the world in God’s eyes. 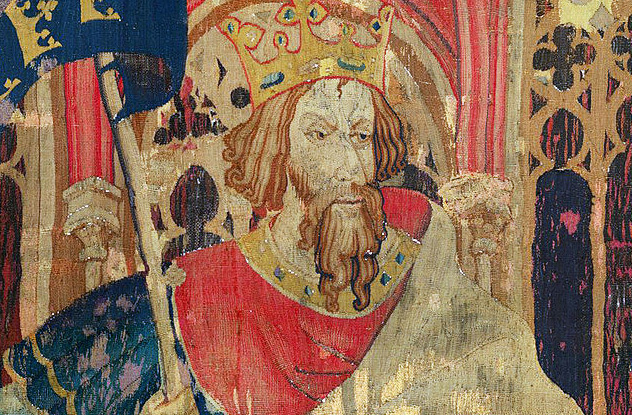 There are several stories about the death of King Arthur, including one that tells of his fall and burial in the pass of Bwlch y Saethau in Wales. While his spirit protects the pass, another story says that his warriors sleep nearby and wait for the day a bell will ring to tell them to ride again. Near the top of a peak called Ilyn Ilydaw is a cave called Ogof Ilanciau Eryri (the Young Men of Snowdonia’s Cave). It was undiscovered until a shepherd looking for a wandering sheep accidentally stumbled into the cave and saw rows upon rows of sleeping knights. When the shepherd entered the cave, his head hit a bell hanging from the ceiling. In one version of the story, they all woke and shouted, “Is today the day?,” scaring the shepherd so badly that he spent the rest of his life in sickness. 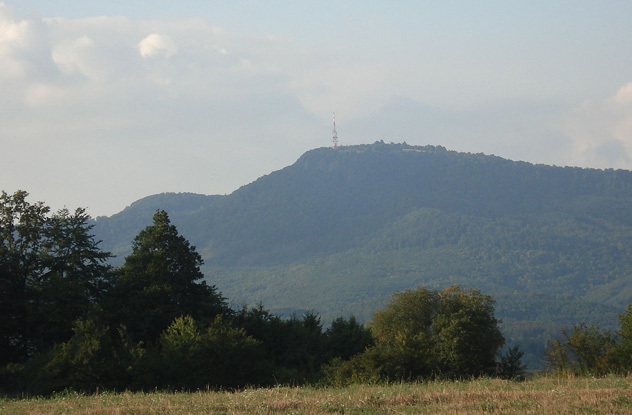 Sitno is a mountain in the Slovak Central Range. According to legend, a group of knights sleeps beneath the mountain and its 13th-century castle. A single, ancient knight waits at the entrance, and every seven years, they wake to see if they are needed. The knights were once outfitted by a single blacksmith. The smith lived in a small village, where peace meant there was little work for him. A strangely clad knight approached the village and recruited the smith, taking him away to the mountain and guiding him through the making of magical weapons and armor for each of the slumbering knights. By the time the smith returned to his village, years had passed, his children had grown, and his wife had found someone else. As a child, Fionn Mac Cumhail tasted the Salmon of Knowledge and gained the wisdom of the world. He met his first wife after breaking a curse cast on her by a druid. 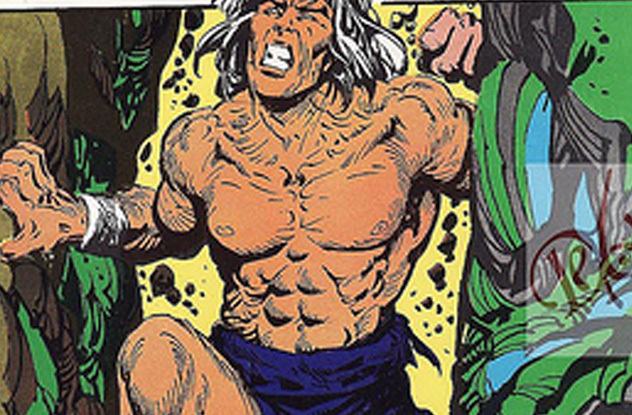 He created the Giant’s Causeway during a battle with the giant Benandonner and became something between a mortal and a god. 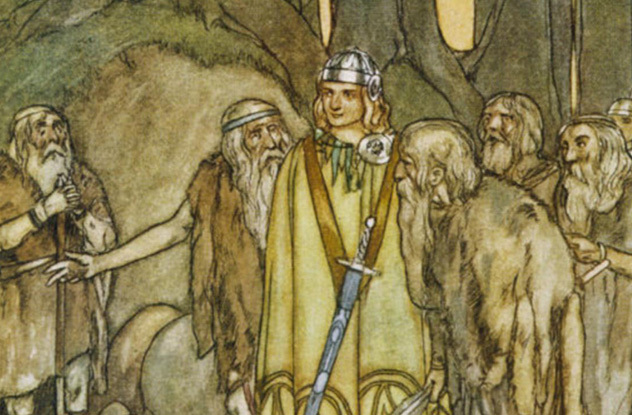 Several of Fionn’s legends involve ancient deities, and a massive number of stories detail his fate. No matter how he dies, he is always said to have been spirited away to sleep until Ireland needs him again. There are no fewer than 35 places where he and his men are said to sleep away the centuries, and in the seventh century, narratives claim that the Ulster king Mongan was Fionn returned with his men to save his land. At the turn of the 17th century, the Jews of Prague found themselves accused of using the blood of their Christian neighbors in their religious rituals. The story says that Rabbi Judah Loew used clay from the Vltava River to create a golem that would protect the city’s Jews from harm. He called the golem Josef, or Yossele, and it was said that he could summon spirits from the world of the dead and could become invisible. The golem rampaged out of control, and Rabbi Loew put the creature back to sleep by changing the word on the golem’s forehead from emet (truth) to met (death). He was moved to the attic of the Old-New Synagogue, where he waits to be reanimated during another time of crisis. 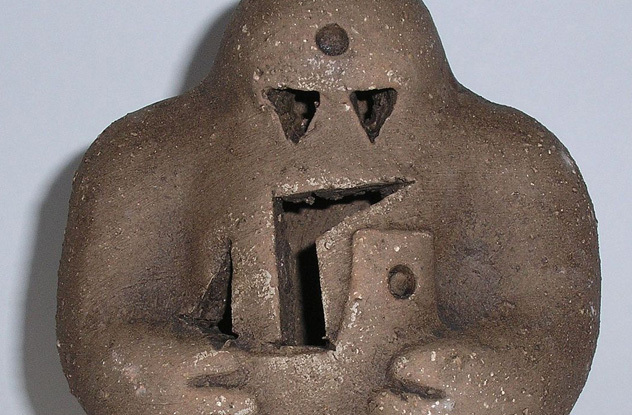 Some say the golem did return to life, briefly, when Nazi soldiers entered the synagogue. The golem ripped them to pieces. There is at least one legend of sleeping souls that says they really did return. According to a tale told by the Brothers Grimm, a poor mother of 12 prayed that God would give her a way to save her starving family so they could live to see the world’s Savior. She sent her children out into the world. The eldest, Peter, headed into a forest and was lost when he came upon an angel. The angel took him back to a cave filled with treasure and 12 cradles. The angel told Peter to rest for a while, and one by one, each brother was guided to the cave and told to sleep for just a little while. 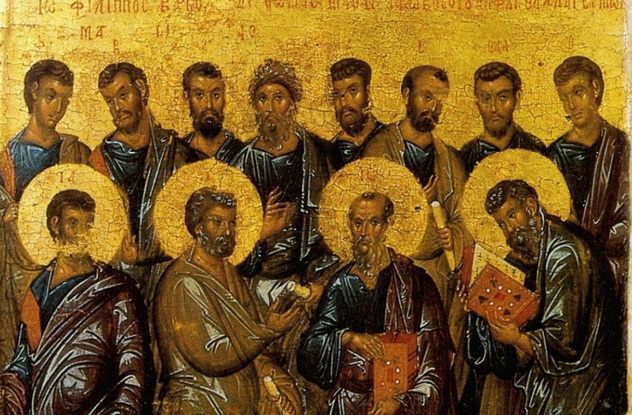 Three hundred years later, they woke and became the Twelve Apostles. 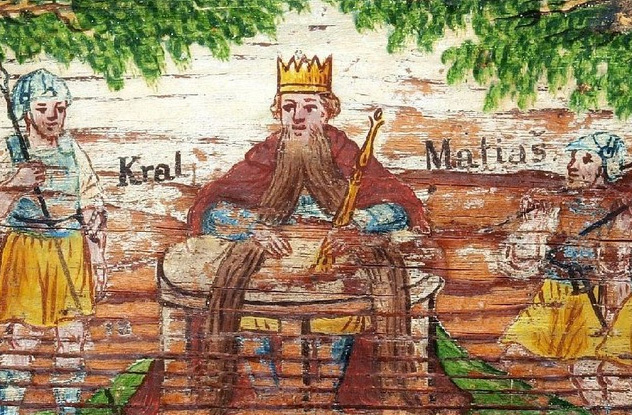 King Matjaz of Slovenia was so generous that he handed out gold coins like bread crumbs. It all ended when Turks marched in, kidnapped his queen, and turned his lands into bloody battlefields. The king left his kingdom in search of his wife, and although he rescued her from her captors, other ambitious rulers circled the kingdom in his absence. The good king found himself fighting an insurmountable enemy, but a cave opened in Mount Peca. Matjaz and the handful of soldiers he had left took shelter in the cave, where they all fell asleep. The king himself was said to sleep at a table and will wake only when his beard grows around a nearby column nine times. 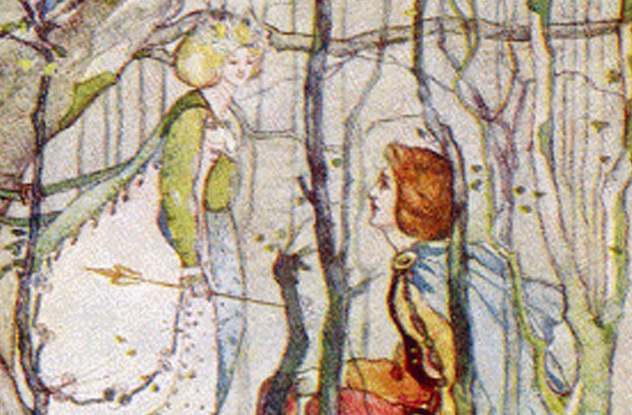 Thomas the Rhymer—also called Thomas of Erceldoune—was an ancient Scottish prophet who foretold of a great king. That king has come and gone, usually said to be either Robert the Bruce or Edward II. Since then, Thomas has acquired his own set of legends. He became known as True Thomas, and he spent seven years living with the fairy folk, who gifted him with his prophetic abilities. After leaving Fairyland, he often crossed back and forth between the two realms in the Eildon Hills and Dumbuck, sometimes recruiting musicians to play in the fairy court and always on the lookout for horses of a particular color. When Thomas collects enough horses, he will return at the head of an army and confront enemies of Scotland along the River Clyde, defeating them and freeing his country. 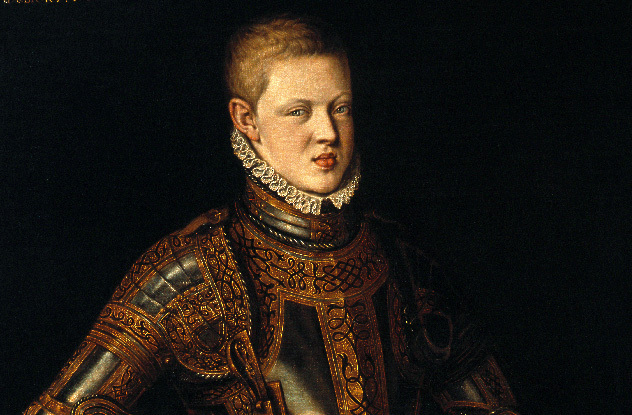 Portugal’s King Sebastian died on a Crusade in 1578, and his demise gave rise to Sebastianism. The belief—which had a measurable impact on the political landscape of Portugal and Brazil up until at least the end of the 19th century—says that one day the king will return to free his lands from foreign influence. The legend started with an August confrontation between the Portuguese king and the army of Abd Al-Malek. No one saw the king fall, and although his body was identified a few days later, rumors said he’d escaped the carnage with a handful of his knights. Over the next few centuries, believers pointed to signs that it was time for him to return from the Secret Island, including the Inquisition and the rise of Napoleon. Sadly, the king never returned, but several imposters made impressive attempts at convincing the world otherwise.